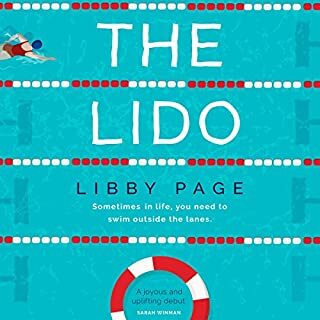 Dreamy, scatty, and impossibly romantic, Polly McLaren is a secretary in an advertising agency, but the day a stranger on a train catches her eye, her life changes for ever. This American Romeo, who's recognised her old school scarf, begs Polly to help him find his missing Juliet. Over an intoxicating dinner at the Savoy, Polly agrees to play Cupid and her investigations begin. The last thing she needs now, however, is trouble from the men in her life. Going to return this as so irritating and she kept talking about people smoking all the time. Dreadful story too. 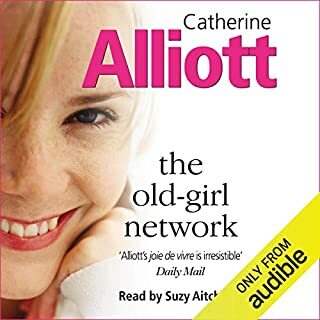 I was a bit sceptical in the beginning as the story was not being read by Gerri Halligan, but a narrator that I had not heard of. In the end I really enjoyed the story and the narrator. What if you had always dreamed of something more? Waving goodbye to the chip shop, Nell McNamara starts up a new business making her own line of must-have handbags, which are soon flying off the shelves. 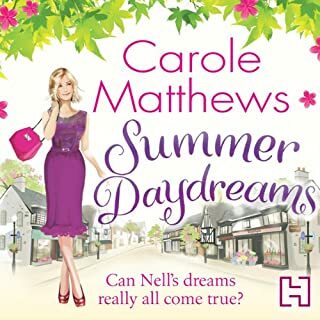 It seems Nell's dreams are finally coming true, but her success doesn't come without a price. 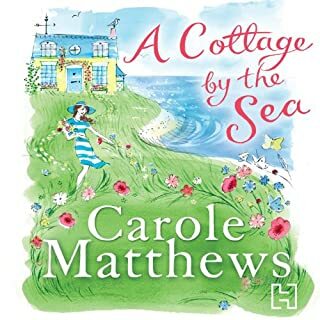 Before too long, Nell has to ask herself if it's really possible to have it all…. I really enjoyed this book. It was well written and I like the main character Nell. She was inspirational. A good story and listened to it over a couple of days on holiday. Dulcie Ballantyne knows that creative writers’ groups attract an unlikely bunch of people, so when she starts up Hidden Talents, she is well prepared for the assortment of people she is bringing together. 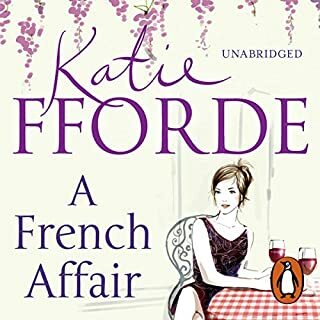 But what they all have in common is a need to escape, as well as a desire to keep their lives as private as possible - even Dulcie, who at the age of 63 has been having an affair with a married man for three years. As they grow more confident in their writing skills, friendships develop and gradually they come to realise that a little openness isn’t necessarily a bad thing. I enjoyed this story although I thought it was a bit unbelieveable at times. The book was well written and I enjoyed the descriptive writing. It was a nice comfortable listen. Tessa Hainsworth used to have it all – except time, peace of mind and leisure to enjoy the fruits of her labours. 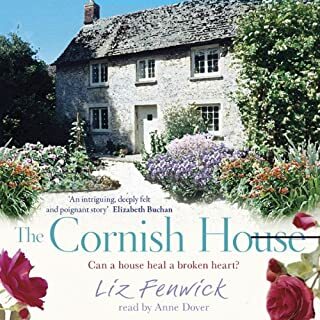 One momentous spring, she and her husband decide to start again in Cornwall – and the story of Tessa’s first turbulent year in adapting to her new life was told in her first book. 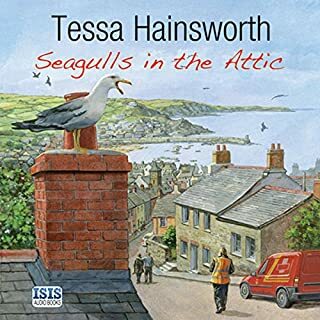 Seagulls in the Attic now find Tessa a fully-fledged member of the community, but that doesn’t mean life becomes any easier. I have listened to Up with the Larks and loved it, and was not disappointed in Seagulls in the Attic. Being from Cornwall and desparate to move back, these books means such a lot and I really wish it was me. Really well written and well researched. I just loved them. In fact I am putting off listening to Home to Roost because I don't want them to be over! I will listen to them again for sure. LOVE THEM! This was a great story. Amusing and sad at times. Well research book and very well written with good descriptions. Thoroughly enjoyed it. I really enjoyed this book. The story was really interesting, very descriptive so I felt I was really there. The story was good and interesting. Very well read as well. 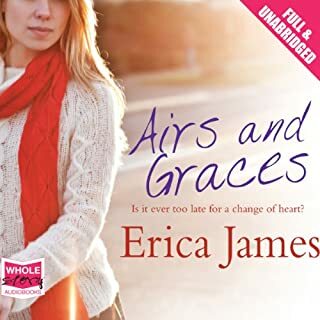 A seventeen-year-old London girl flies to Los Angeles for the funeral of her mother Lily, from whom she has been estranged since her childhood. 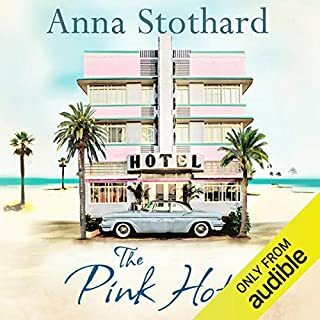 Stealing a suitcase of letters, clothes and photographs from her mum's bedroom at the top of a hotel on Venice Beach, the girl spends her summer travelling around Los Angeles, returning love letters and photographs to the men who had known her mother. I really did not like the story or the characters. Quite well read but spoilt by the story. Quite depressing really.